One of the discoveries I made when I was training to be a florist many years ago was how amazing houseplants are for our health and wellbeing. This knowledge crossed over when I was studying my Interior Design degree. In fact, I have never been able to visualise any space without either plants or flowers as they bring life to our interiors. You won’t need to look too closely at any photograph/image of a beautiful space and you will see flowers, plants, or both. At the moment, plants are on trend, but for me they will always been an essential part of our spaces. 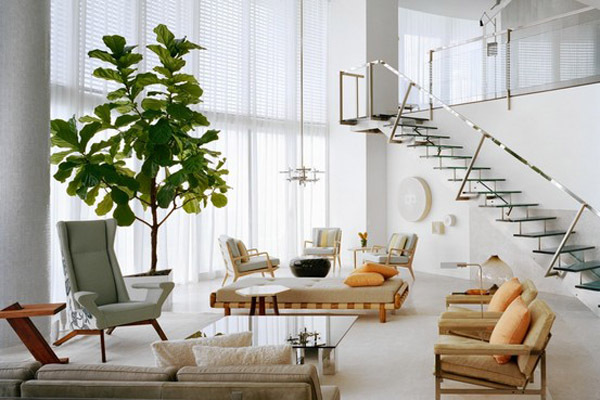 Plants in our homes and work places really do make a difference. They’re great at keeping us in touch with nature especially during the winter months, or when the weather is grey and miserable, which, lets face it, can be most of the year here in the UK. The weather is our daily obsession and who can blame us, it’s either hot and sunny or grey and wet. At least for now its the latter! 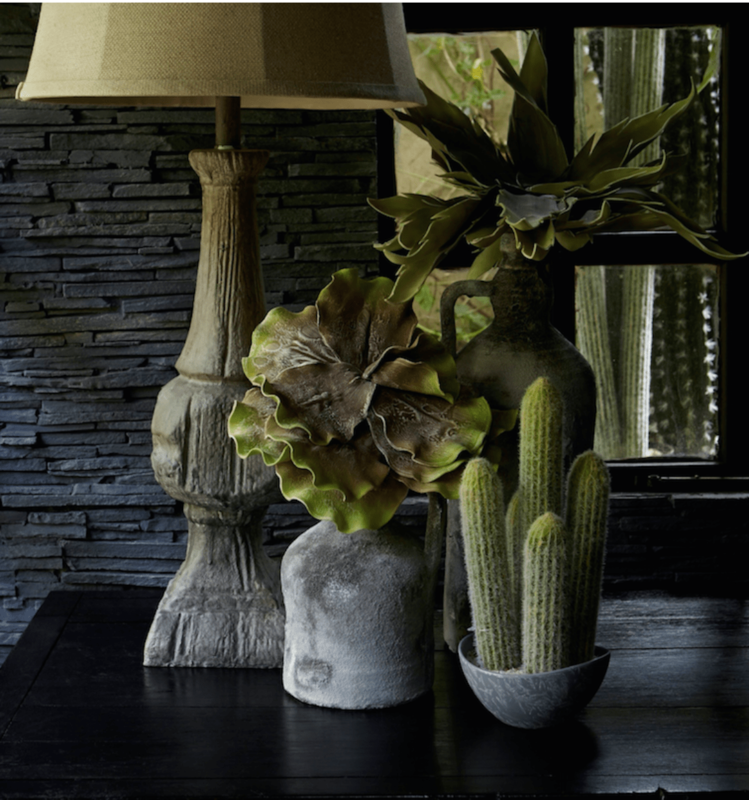 Just by adding a few plants to our living and working environments creates a visually pleasing welcoming look no matter what your style. It shows care and attention to a space, which helps promote relaxation, calm and wellbeing. Being at one with nature indoors as well as outdoors really makes a difference to how we feel. From an interior design view-point they offer texture and interest to a space and shouldn’t be forgotten when styling a room. If looking after living plants scares the life out of you or you just haven’t got the time to care for them, go for artificial plants. There are some great realistic plants out there and you still get a visually welcoming look to your space maintaining a connection with nature without too much effort. Just don’t forget to dust them! Abigail Ahern has some amazing artificial plants and flowers and she has a sale on at the moment! It’s also important to ensure sure your plants are scaled to the space you are putting them in. 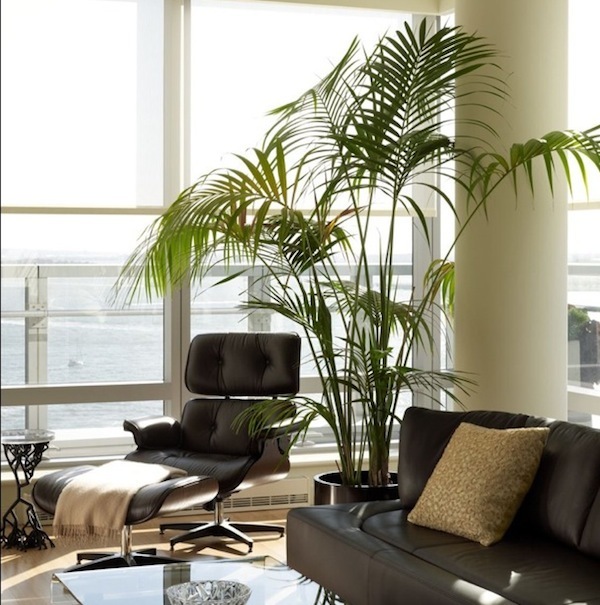 Large open spaced areas can cater for large impressive plants such as ferns and palms. 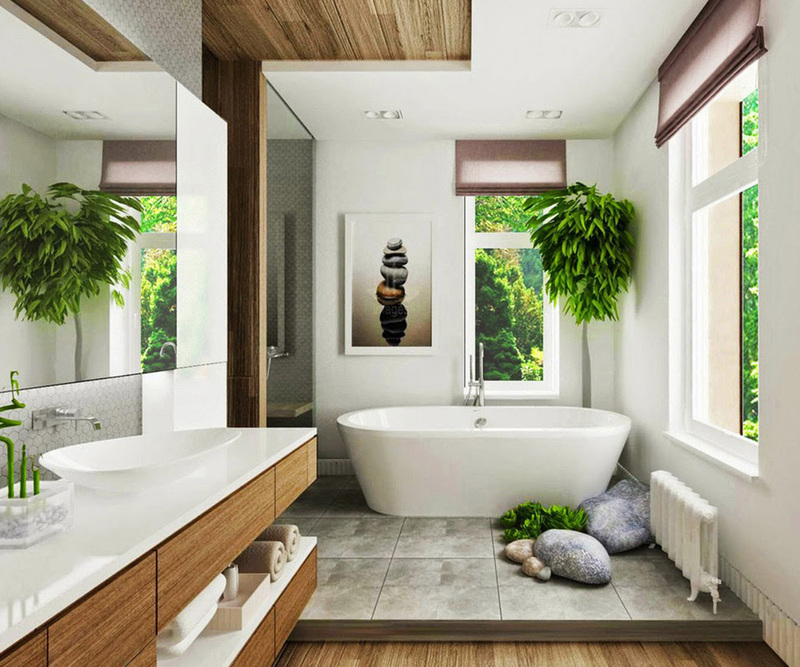 Smaller areas such as kitchens and bathrooms are perfect for orchids which love the moist conditions that these areas have to offer. House plants are really pretty awesome for our physical and mental health in that they can lower our blood pressure, help with our concentration and improve our memories. These facts have been scientifically proven by NASA!! Just had a new carpet played, fitted MDF furniture or redecorated? Make sure you add some houseplants. They are great and proven to remove the toxins and chemicals from our interior spaces. With more homes featuring wooden flooring and open spaces, noise can be a problem. Help dampen sound by adding some houseplants. They are also great at reducing the amount of dust in the home. You can read more about open plan living and sound here just in case you missed it my earlier post. So there you have it. Go for the real thing if you can as you will reap more health benefits, but artificial plants can still add visual wellbeing.